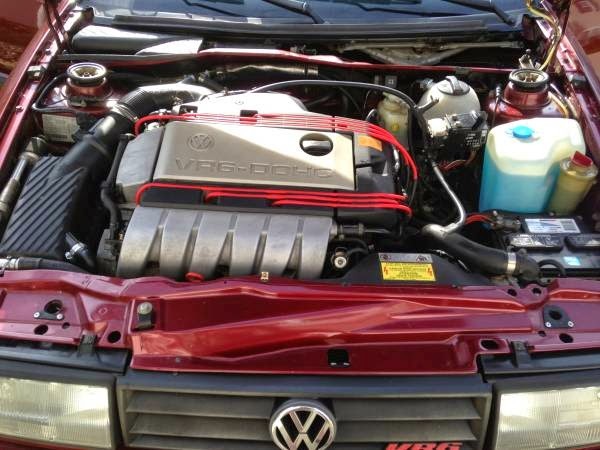 Buy Classic Volks – Look’s he has style… less reflect who they are. 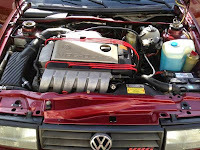 This a real sport car by Volkswagen high performance line up released in 1994 comes with rare color 2-door hatchback still on original condition. 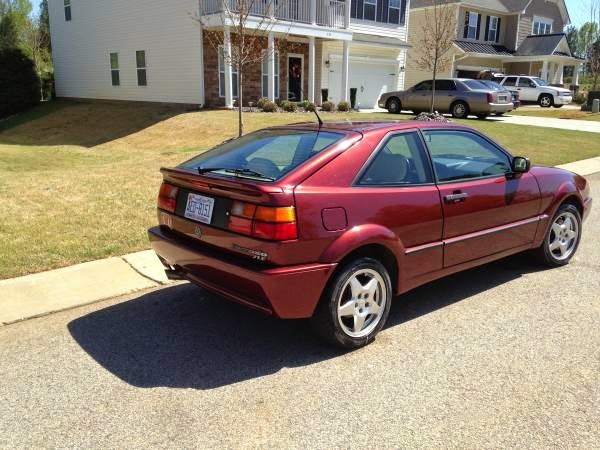 This one of 21 Sherry Pearl Corrado… 1 Year only color option only 21 sold in this color for ’94, also the last year the Corrado was sold in the US. 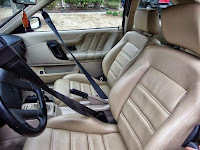 Has 131 K and runs strong… see pictures for physical description. 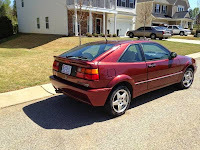 This entry was posted in 1994, Closed, Corrado, USA, Volkswagen and tagged Volkswagen Corrado VR6 on December 1, 2014 by buyclass.